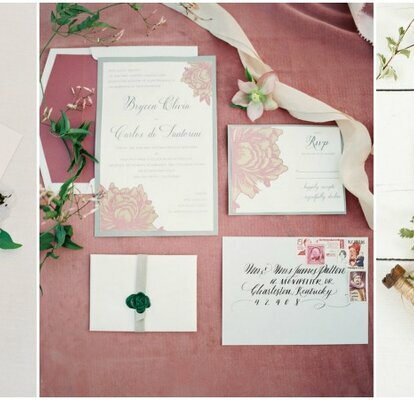 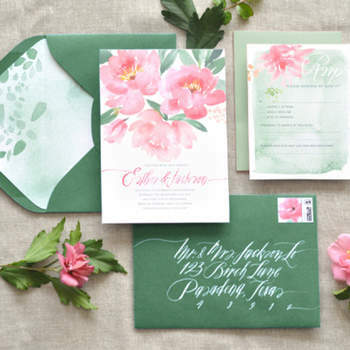 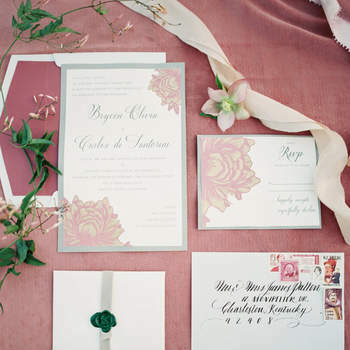 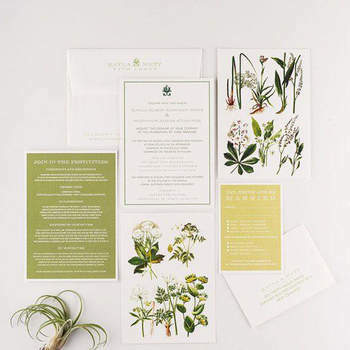 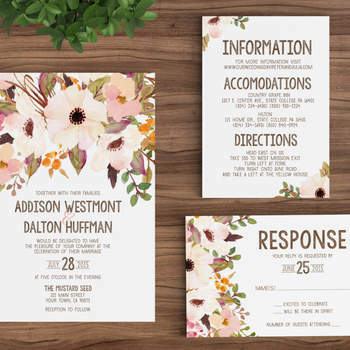 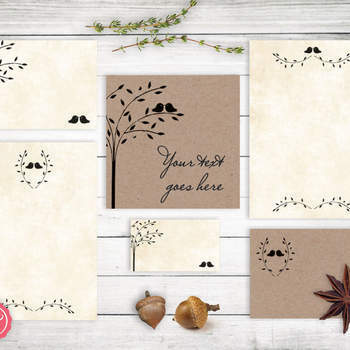 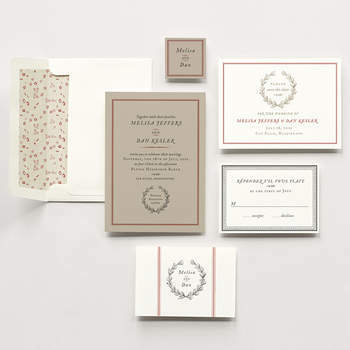 The wedding invitation is the start of your wedding. 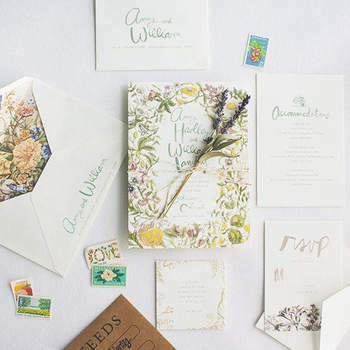 This is the moment that your guests get a taste of what’s in store for them: not just where, when, and how, but also this is the first time that they’ll get a taste of what your wedding theme is going to be like. 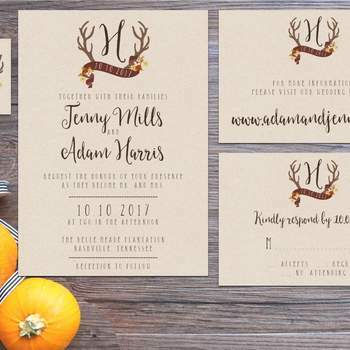 So if you’re planning an autumnal wedding for next year, you definitely have to check out our gallery. 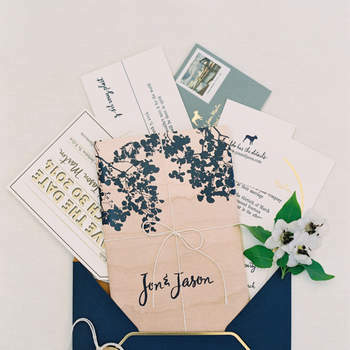 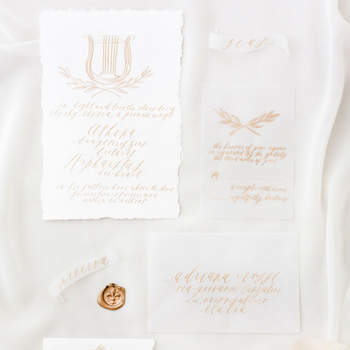 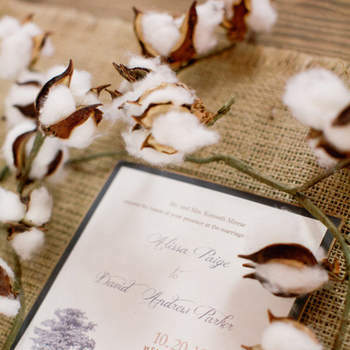 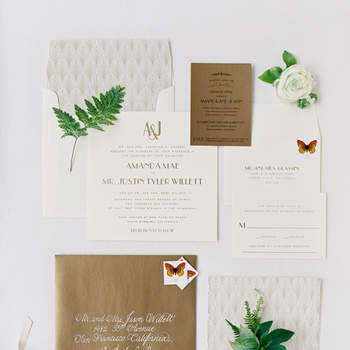 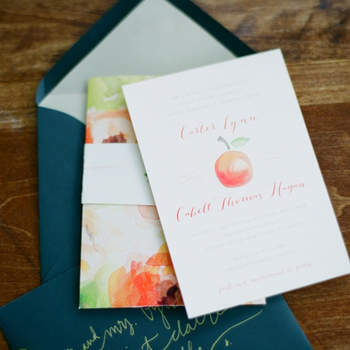 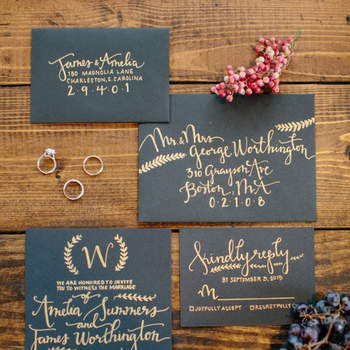 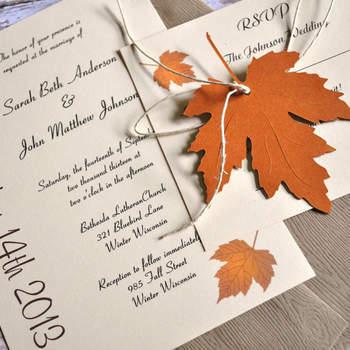 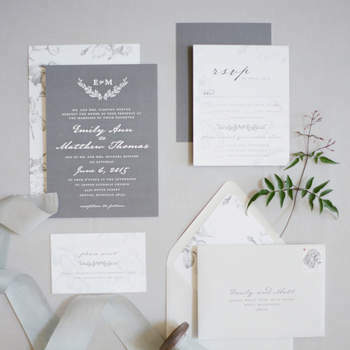 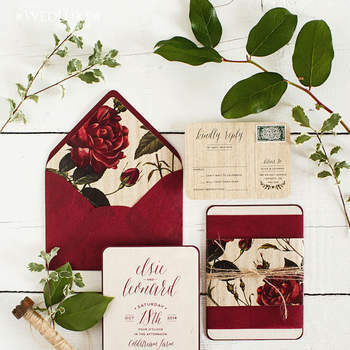 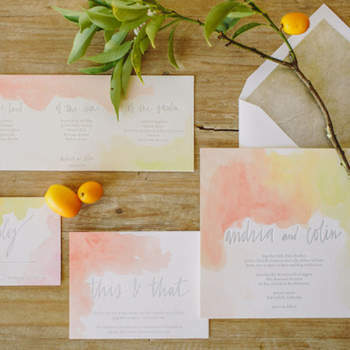 These wedding invitations have just the right flavor for a Fall/Winter wedding. 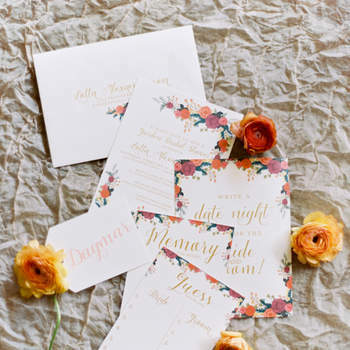 For more Autumnal touches, check out our galleries on How to Add a Touch of Halloween to your Autumnal Wedding, Perfect Autumnal Wedding Bouquets, and Autumnal Bridal Shoes.